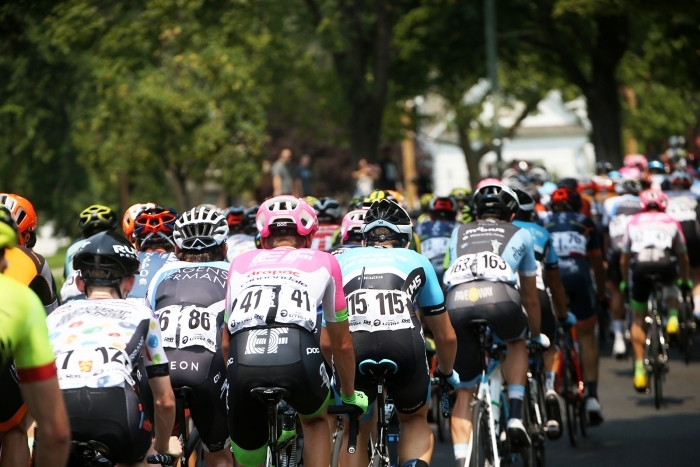 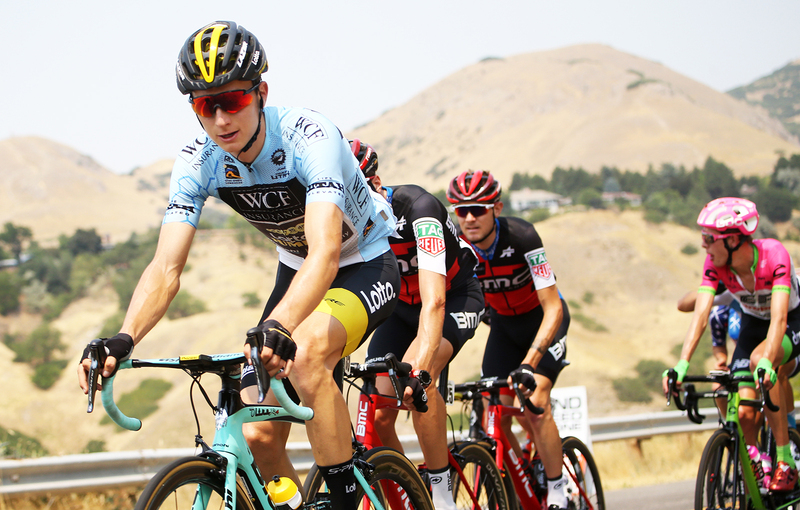 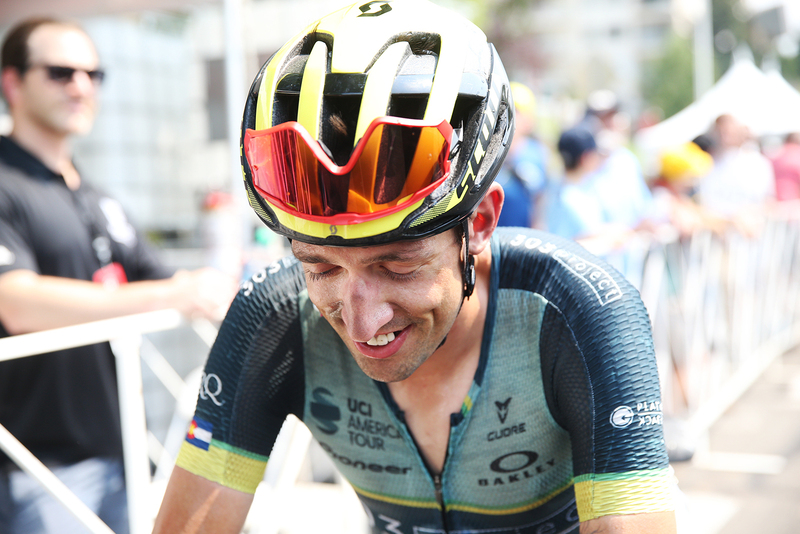 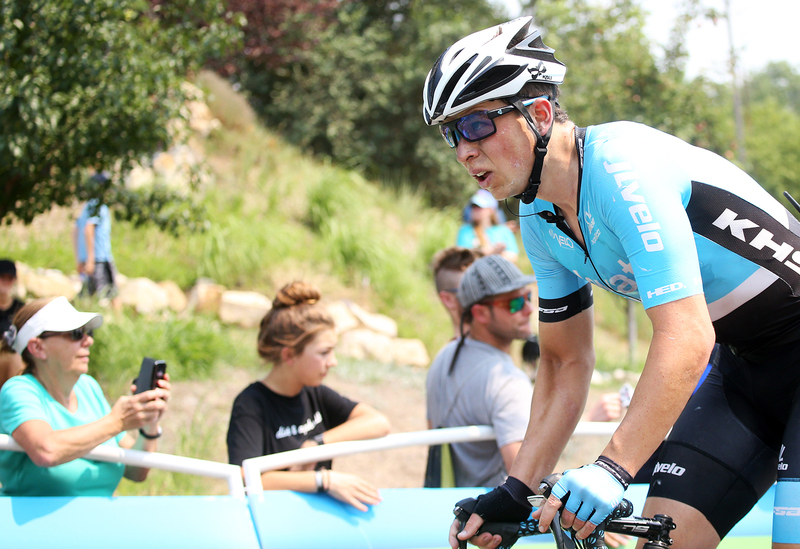 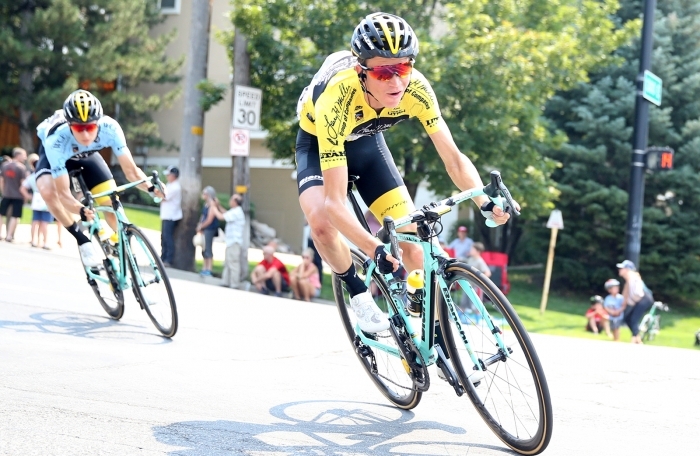 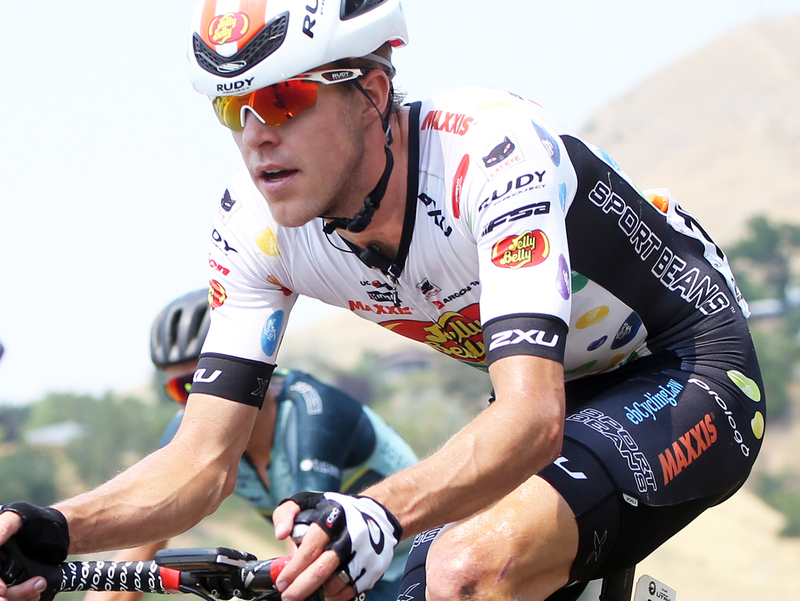 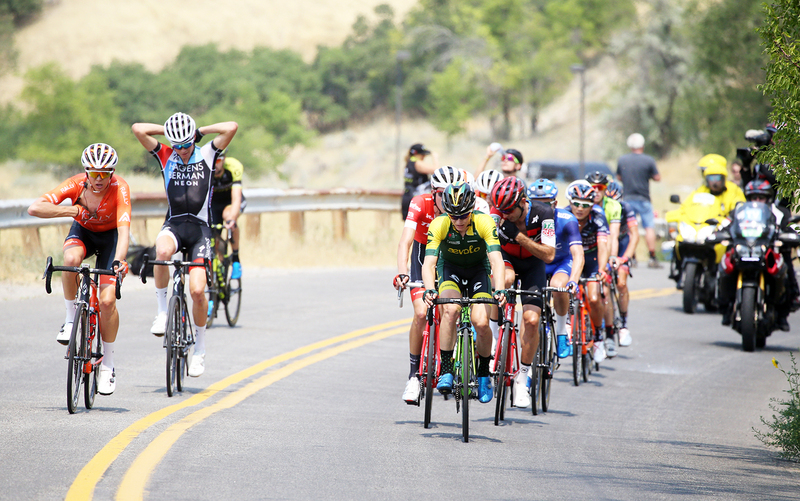 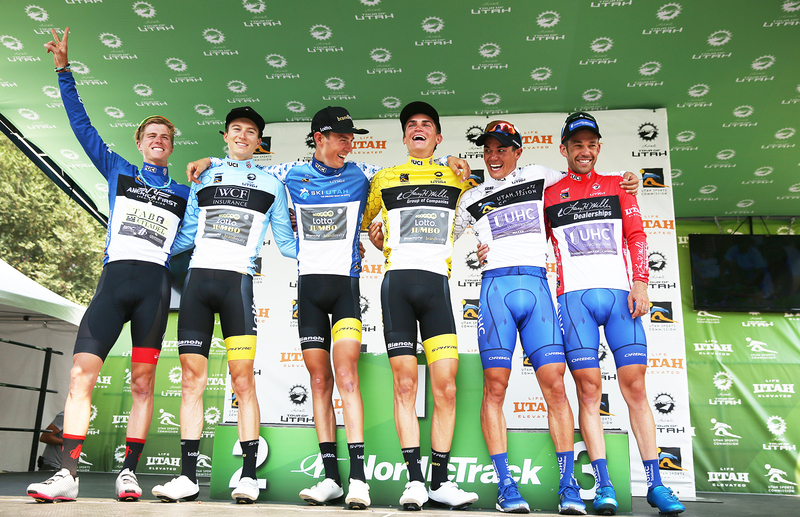 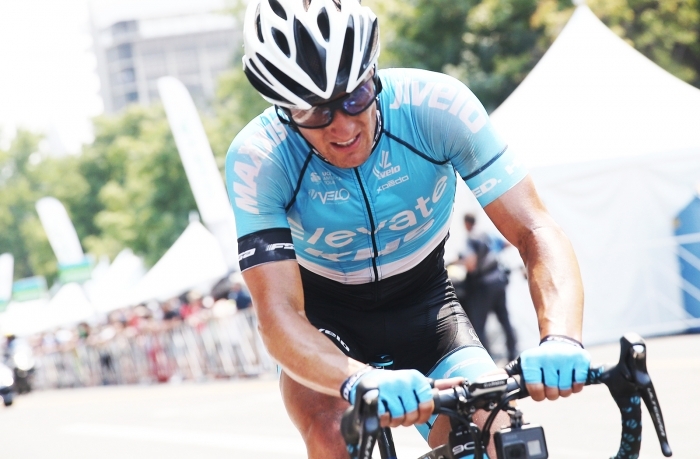 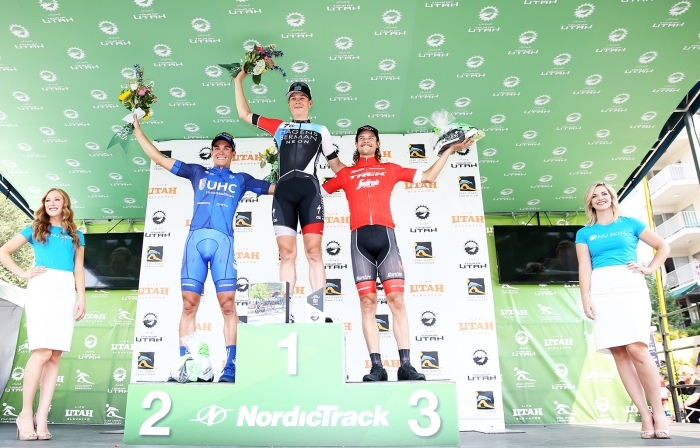 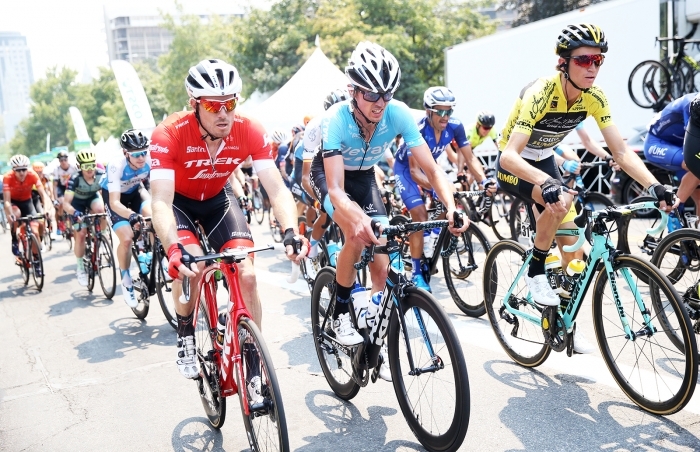 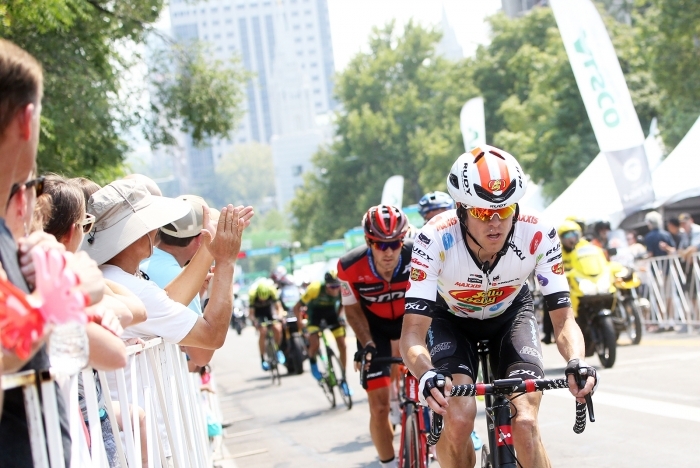 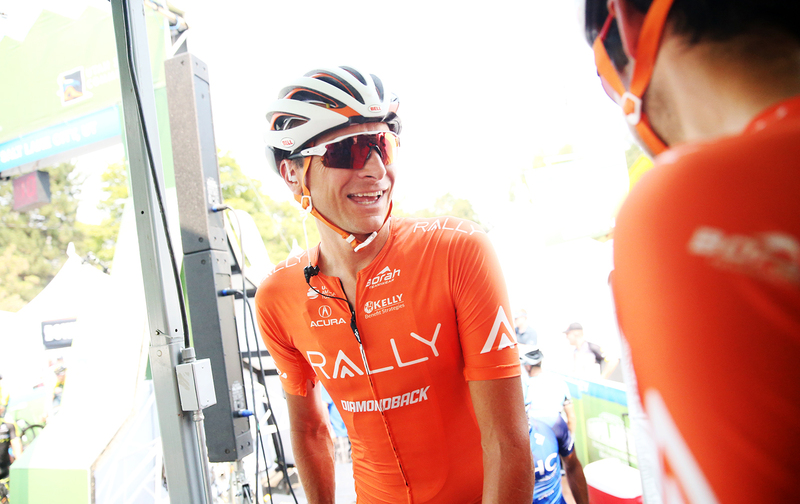 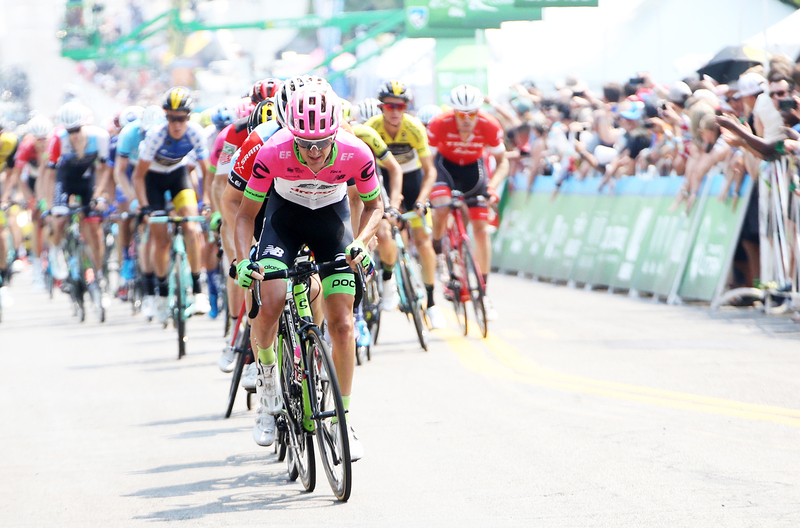 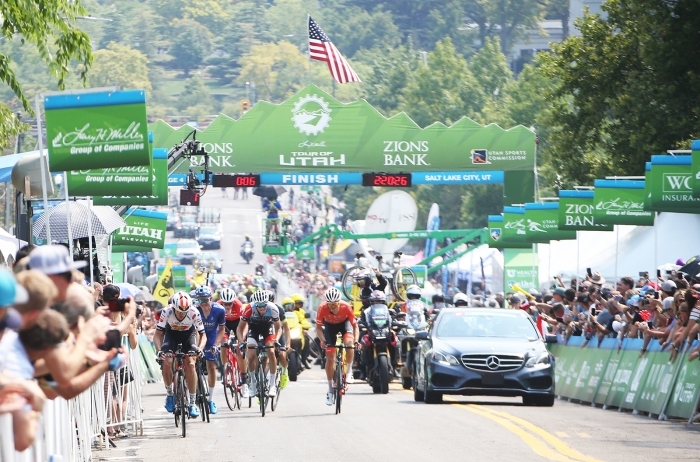 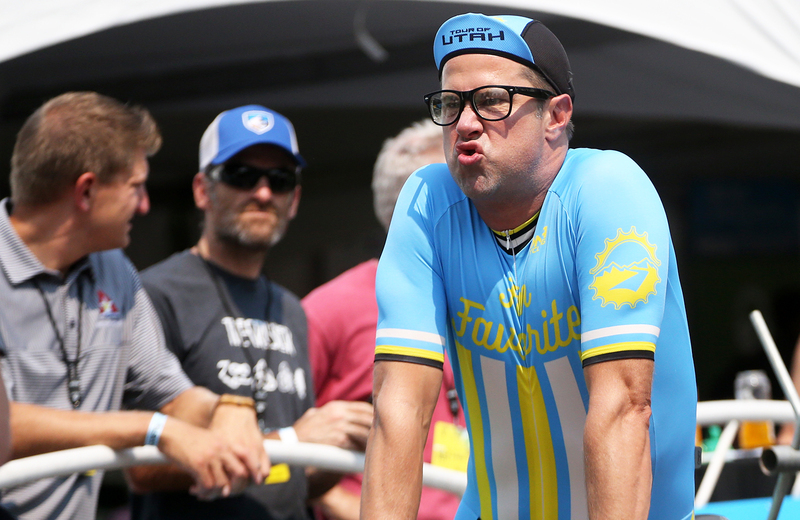 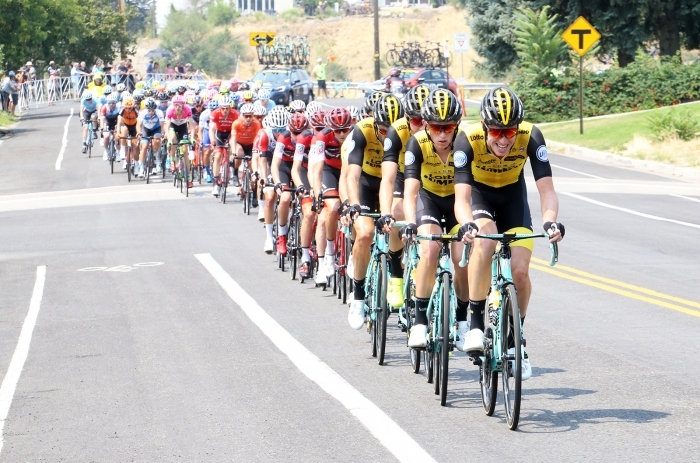 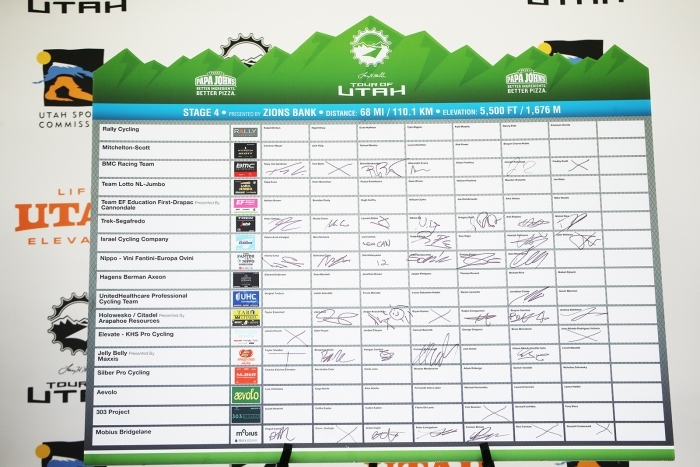 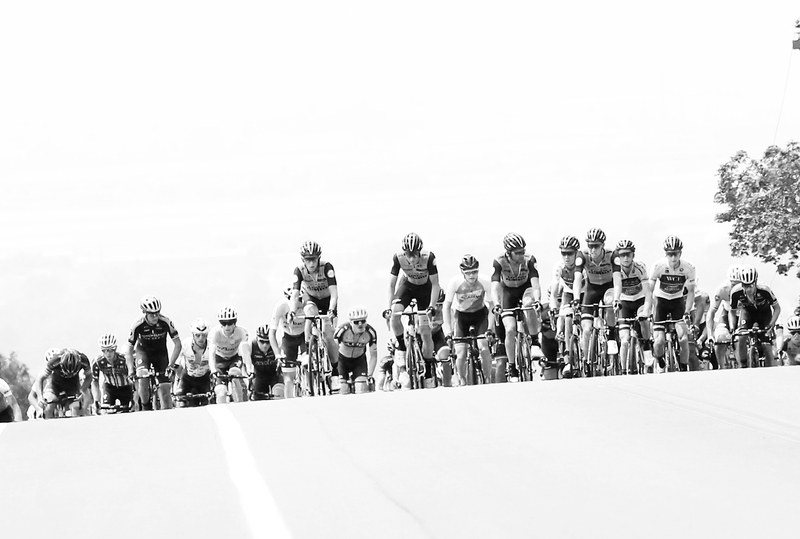 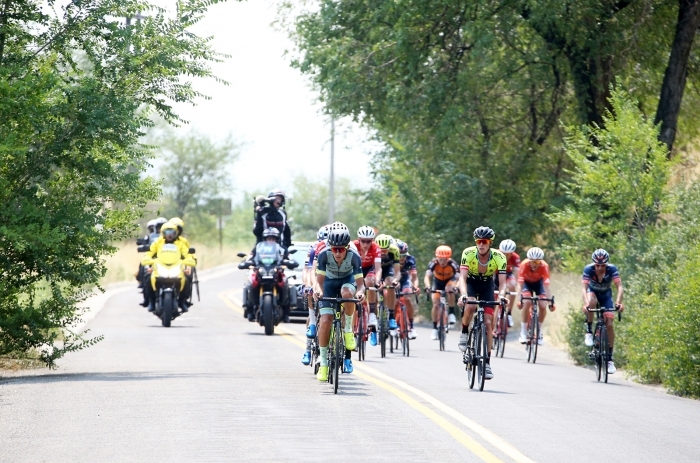 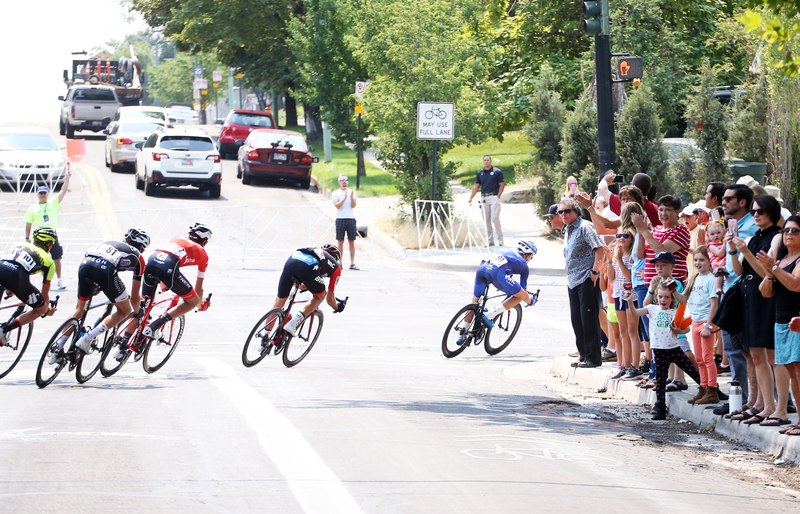 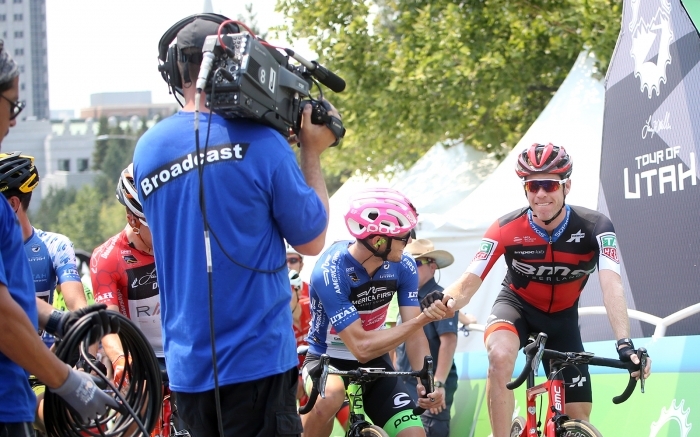 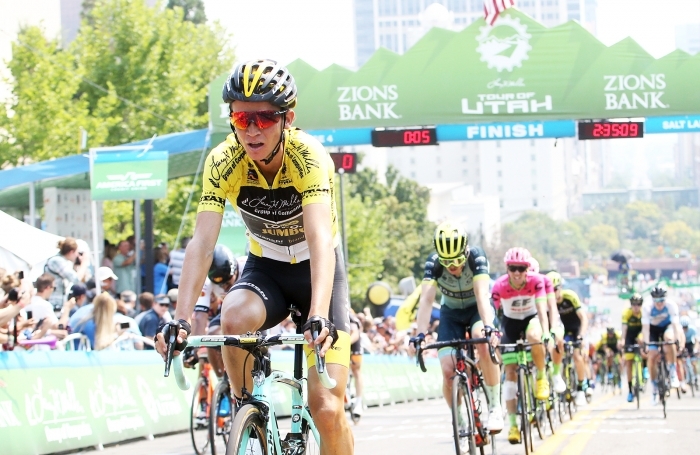 Stage 4 of the 2018 Larry H. Miller Tour of Utah was a hot one! 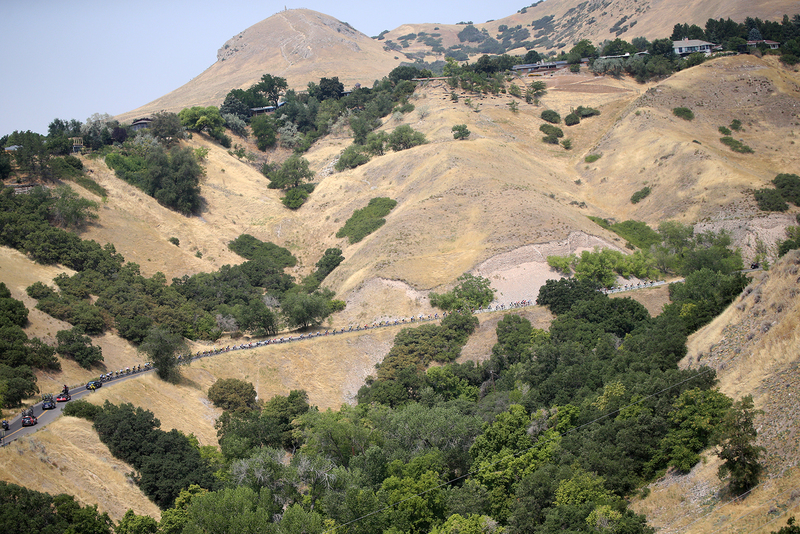 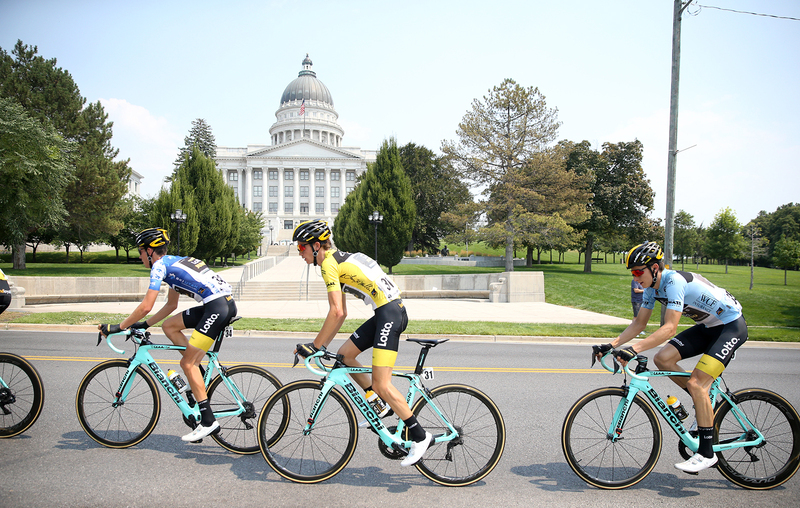 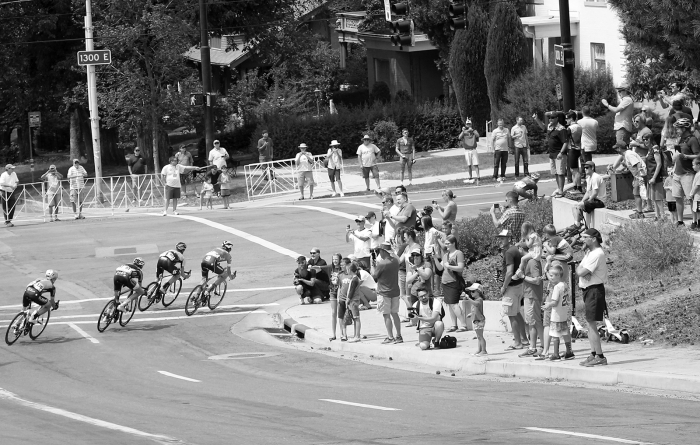 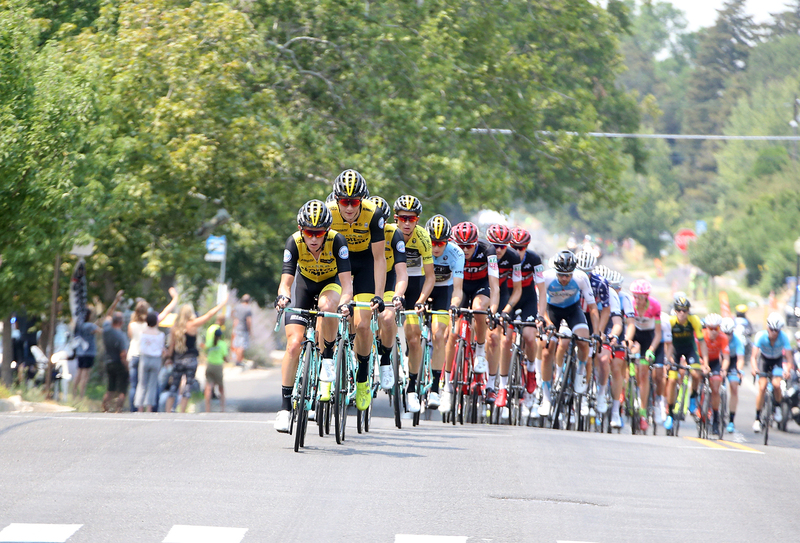 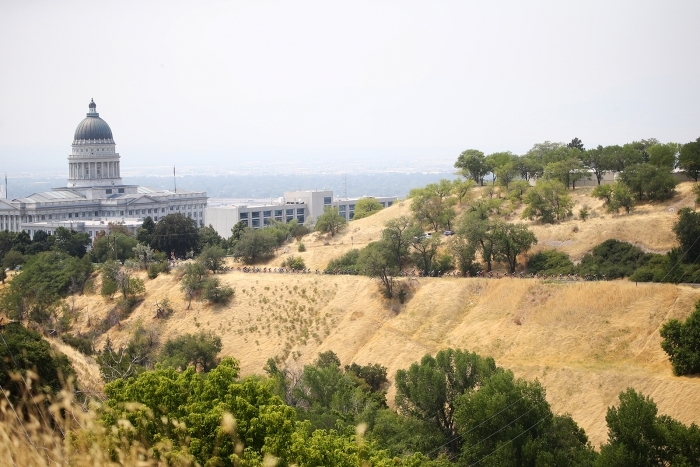 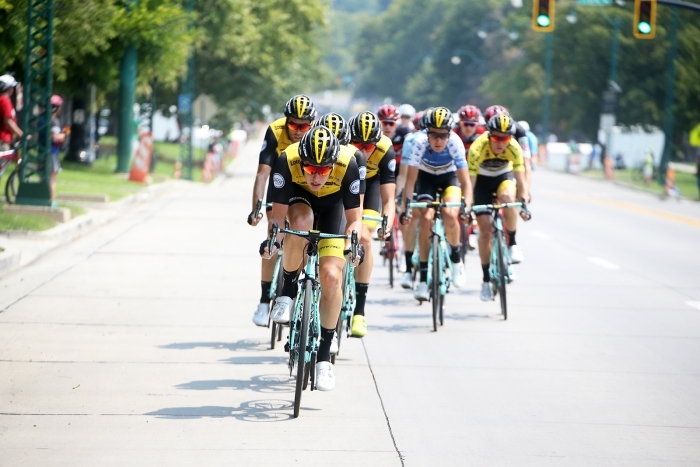 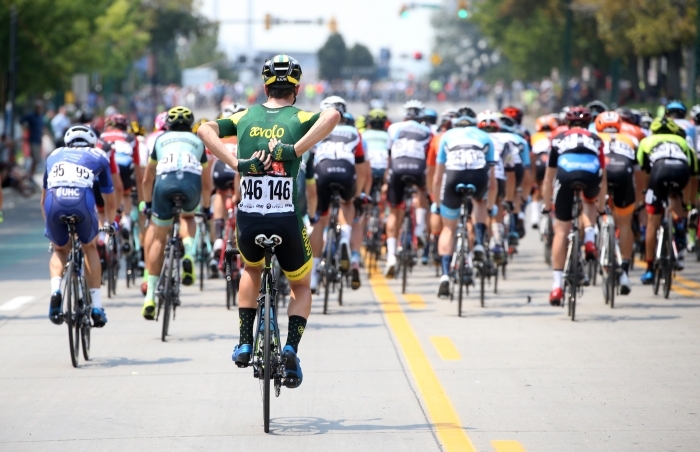 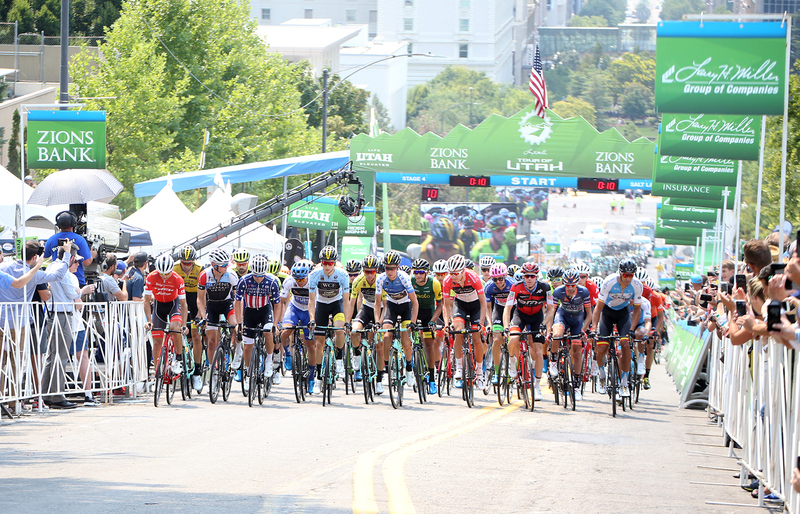 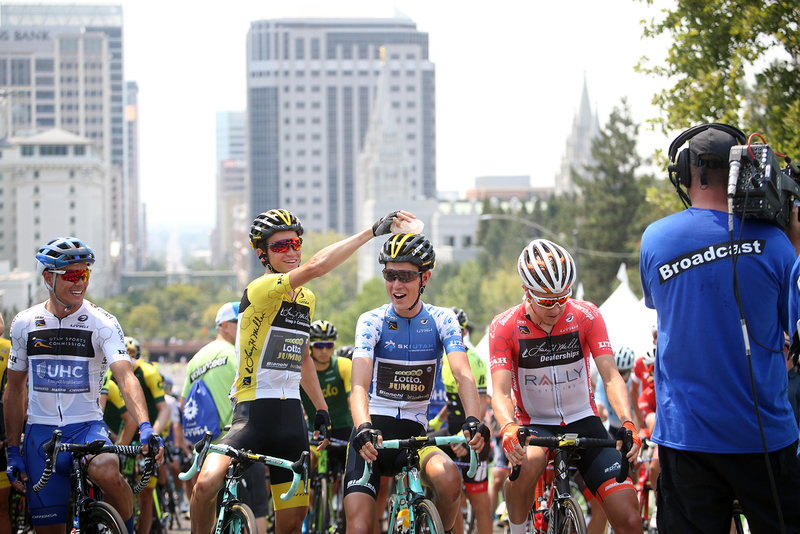 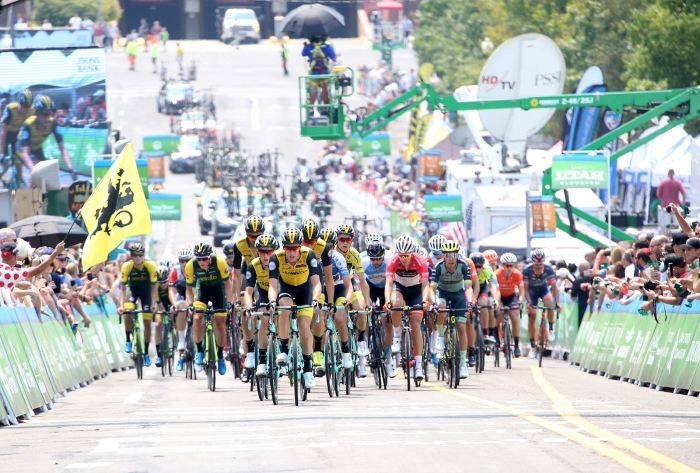 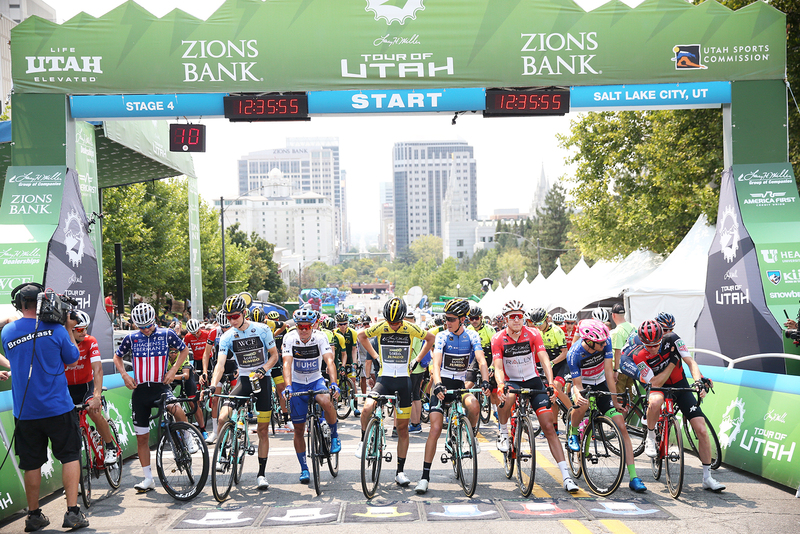 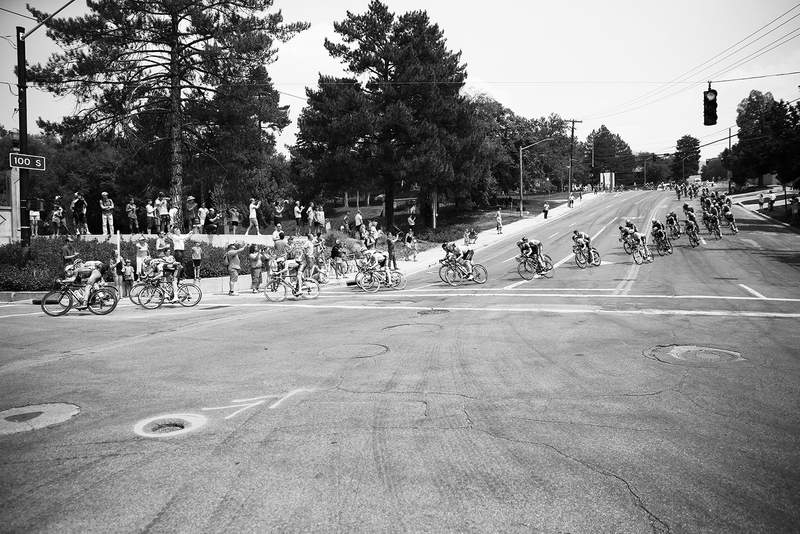 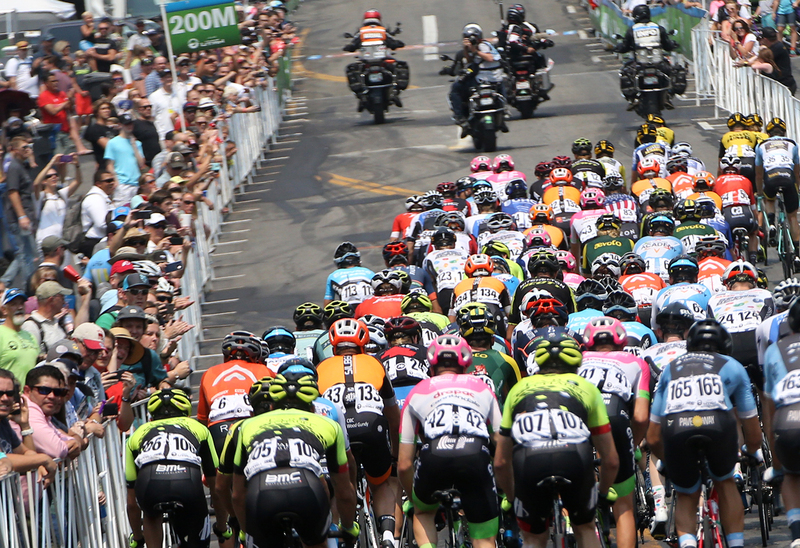 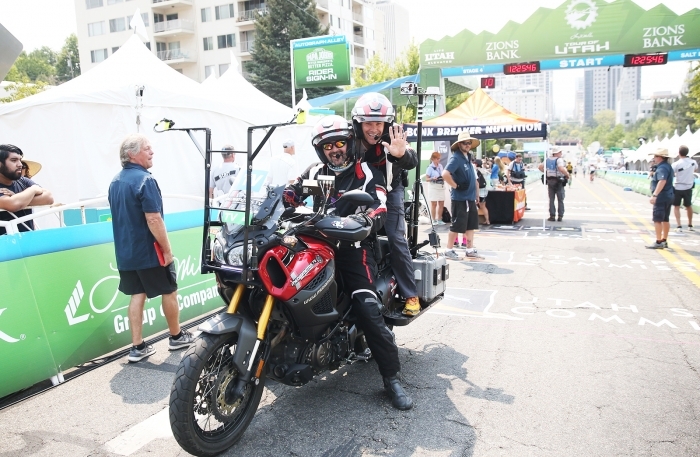 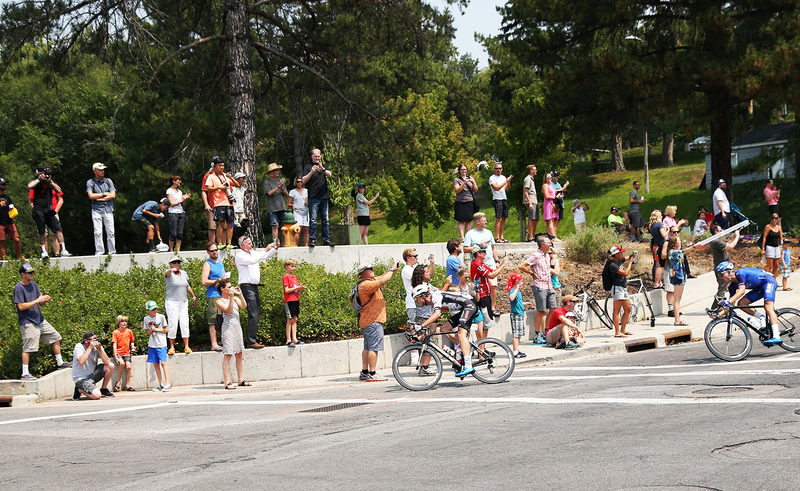 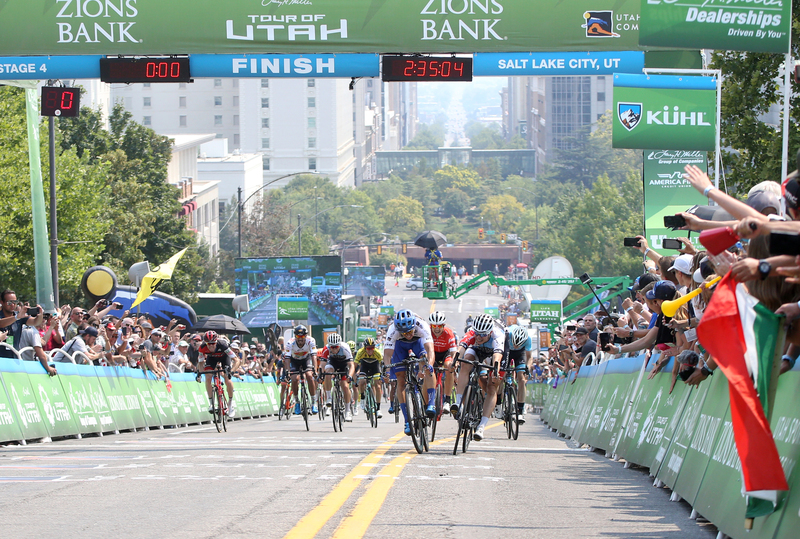 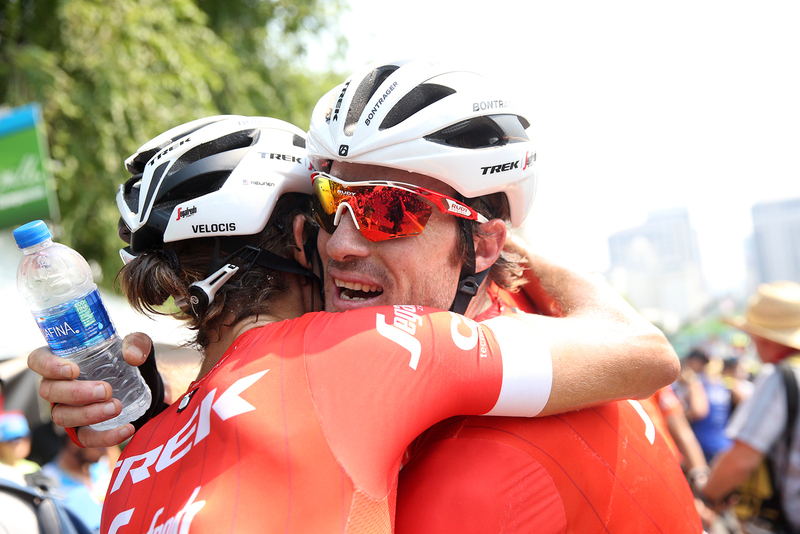 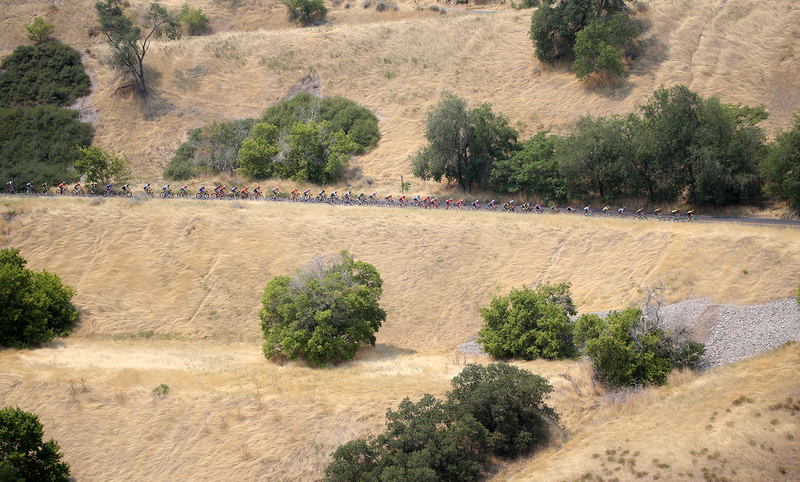 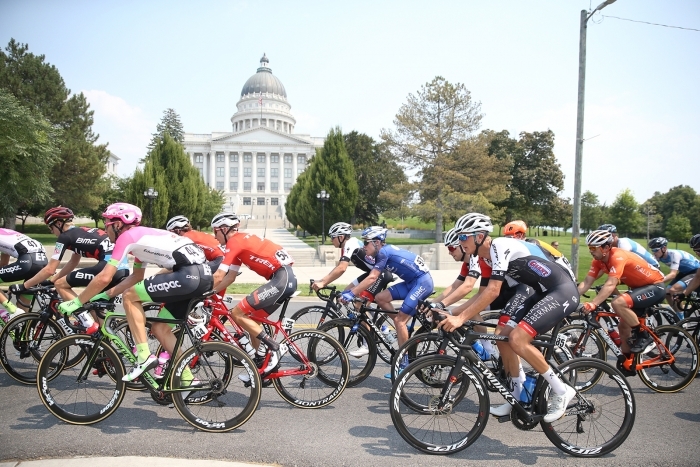 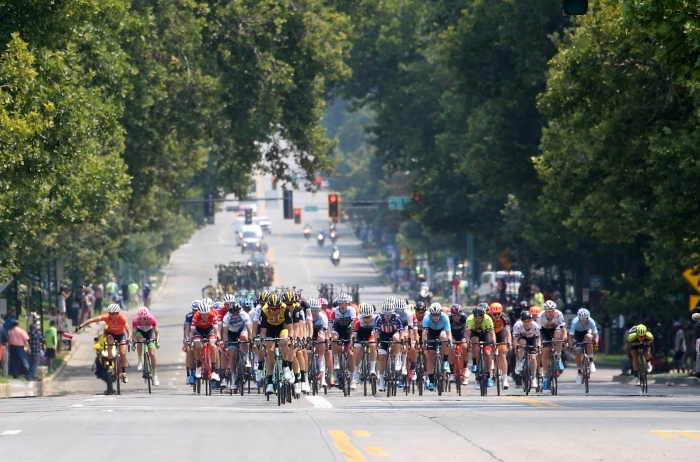 The race circumnavigated the Avenues and Capitol Hill in Salt Lake City over 10 laps and 68.4 miles. 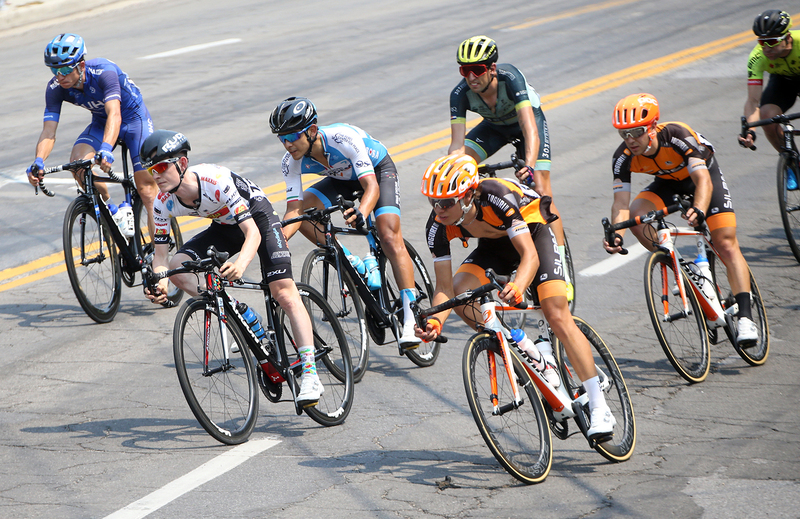 Cathy Fegan-Kim, cottonsoxphotography.net was there to capture the action.